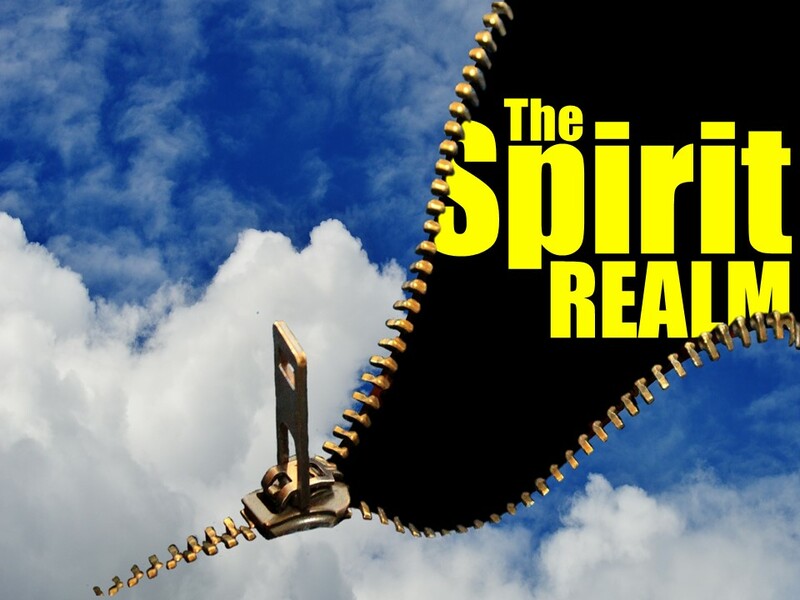 There are several occasions recorded in the Bible of interaction between the spiritual and physical realms. This should not surprise us: our Creator is a Spirit and He has made us in His image (despite being in the flesh, we are spirits). 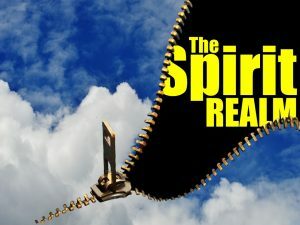 As we have previously noted, spirit beings were given duty over the nations before the coming of the Messiah. Oh, and let’s not forget, we have a spiritual enemy, the devil. Having said all this, one might think we would see occurrence after occurrence of interaction—that it would be commonplace. It is not. The connection between the two realms is continual, but the incidents of interaction which are visible, audible and experienced by humanity are relatively few. Let’s notice some of them now. 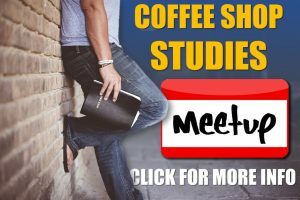 Years ago, I penned a series on the appearances and activity of the Christ in the Old Testament (check our web site under the “Studies” section). The LORD appeared to Abraham (Genesis 12, 17, 18, 22), Hagar (Genesis 16), Isaac (Genesis 26), Jacob (31, 32, 35), Moses (Exodus 3, 19, 20, 33), all of Israel (Exodus 13, 14), and others. Numbers 22 tells us of the prophet Balaam being commissioned by Balak, king of Moab, to curse Israel. Balaam inquired of the LORD, whether he should go with Balak’s men. The answer was NO (Numbers 22:12). However, Balak sweetened the pot, and Balaam ended up going. On his way, his donkey kept acting up: turning off the path, crushing his foot against a wall, and laying down under him. The text reveals that the donkey saw the Angel of the LORD standing in the way (v 23-27). The LORD opened the donkey’s mouth to speak with Balaam (v 28-30), and then eventually opened Balaam’s eyes, and he too saw the Angel of the LORD (v 31). Following the death of Moses, Joshua became the leader of Israel. In Joshua 5, shortly before he would lead the people on their mission to take the land of Canaan, “a Man” appeared to him, who identified Himself as “Commander of the army of the LORD.” Joshua was then told to take off his sandals, for he stood on holy ground (v 15). This “Man” was more than a man, it was the LORD! There are a number of times when angels appeared to men. In Genesis 19, two angels came to Lot in the city of Sodom. In Luke 1, an angel appeared to Zacharias, to announce the birth of his son, John the Baptist. In the same chapter, Mary also saw an angel who announced the birth of our Lord. Joseph was sleeping, but in a dream, an angel affirmed that he should marry Mary, for she had not been unfaithful to him, as he had feared (Matthew 1). After Jesus rose from the dead, an angel appeared to the women who came to the tomb (Matthew 28). After Jesus ascended into heaven, two angels appeared to His disciples, speaking to them of His return (Acts 1). That’s just a sampling of the angel appearances. So, what does this have to do with you and I? We’re far removed from the days of Abraham and Lot, or the time of Balaam or Elisha, etc.. I want you to notice a text in Hebrews 1. That stranger who helped us find our way when we were lost late at night in an unfamiliar city. The person who caught the baby’s hat as it blew down the street and ran after you to return it. The imaginary friend that your child adamantly claims is there and has done this or that. I am not saying yea, but neither will I say nay. This entry was posted in Spirit Realm (Angels, Uncategorized. Bookmark the permalink.